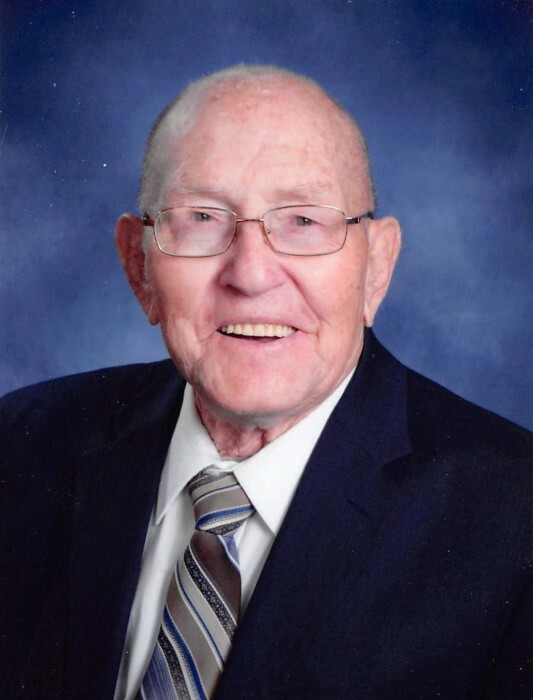 90 of South Covington, Kentucky passed away February 2, 2019 at his home. He was a member of Oak Ridge Baptist and an avid golfer. Conley served in the US Air Force. He enjoyed spending time with his family. Conley is survived by his wife of 65 years Christine Reams; children Debra Neary, Michael (Barb) Reams and Bruce Reams; 6 grandchildren; 4 great grandchildren; many extended family and friends. He is preceded in death by his son David Reams. A Visitation will be held at Oak Ridge Baptist Church on Wednesday, February 6, 2019 from 10am until time of Funeral Service at 12pm. Burial will immediately follow in Floral Hills Memorial Gardens with Military Honors. Please visit www.floralhillsmemorialgardens.com to leave online condolences. Memorial contributions suggested to Oak Ridge Baptist Church or St. Elizabeth Hospice. Floral Hills Funeral Home is honored to serve the Reams Family.